Less than 20 per cent of women hold computer science or engineering degrees (in the U.S.), and fewer and fewer female students (across North America) are enrolling in math and sciences classes as years go by. So how can we encourage young and active minds to become involved in these types of fields? 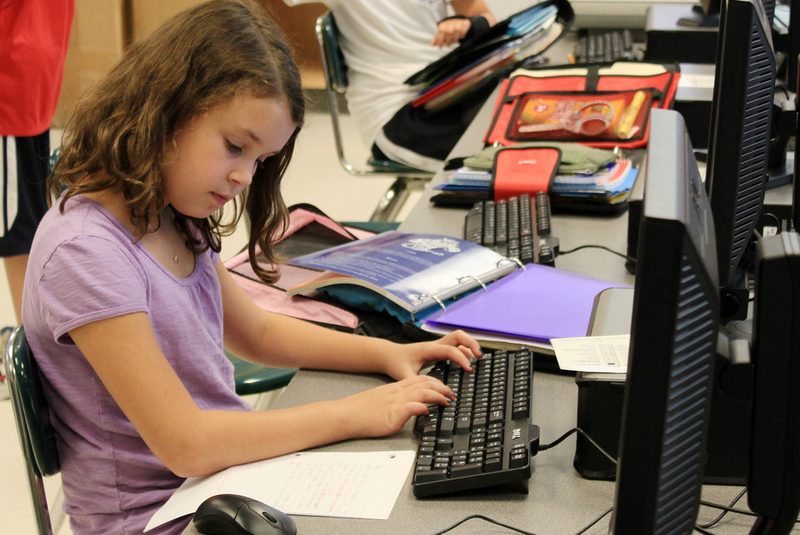 How about enrolling your child in one of the many workshops, camps or STEM-focused programs that promote different areas of interest, including programming, coding, computer sciences or makers. This not-for-profit has become the leading organization in building passionate leaders in the coding community. Founder Heather Payne felt there had to be a better way to learn to code, so she built up a community of female educators. 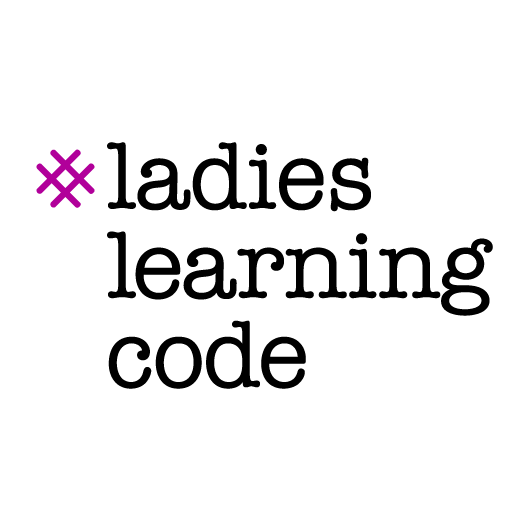 Ladies Learning Code covers a variety of topics — from HTML, CSS and Ruby to image editing, blog creation and more. What started in 2011 as an idea has now expanded to 19 cities, with over 10,000 learners across Canada. Based out of Montreal, not-for-profit organization Kids Code Jeunesse saw the need to educate Canadian kids on computer programming as part of their schooling. It offers classes and workshops on coding, basic HTML, Python and Scratch to both children and educators in primary schools as well as to marginalized communities. Parents who would like to request Kids Code Jeunesse provide services at their child’s school can do so through their local school board. 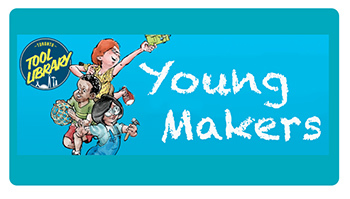 Inspired by what young minds could make and create when they were taught different types of technologies, the Toronto Tool Library created the Young Makers Program. The program, in conjunction with Toronto’s own Maker Festival, offers programs that teach youngsters how to build robots, 3-D print and to make their own designs as well as use open-source laser cutters. For children (aged 5 to 13) interested in science, technology, engineering and mathematics, STEM Camp is the place to be. The camp tries to bridge the gap between students and the ‘real-world’ experiences, featuring guests like astronomers, scientists, engineers and computer programmers to discuss various topics and offer hands-on experience in those fields. Currently STEM Camp is offered in London, Cambridge, Hamilton, Windsor and Woodstock, Ontario. Codemakers offers classes and workshops across Canada to youth in coding, hacking, 3-D printing, video game creation, software and hardware development. Set up within various colleges and universities, Codemakers caters its programming to a variety of age ranges. Regardless of ability, location or socio-economic status, children will have the opportunity to learn alongside top Google engineers and Actua’s top computer science workers. The first Codemakers Camp took place across Canada in July and August of this year, where camp activities included science experiments, putting together electronic circuits and building robots.